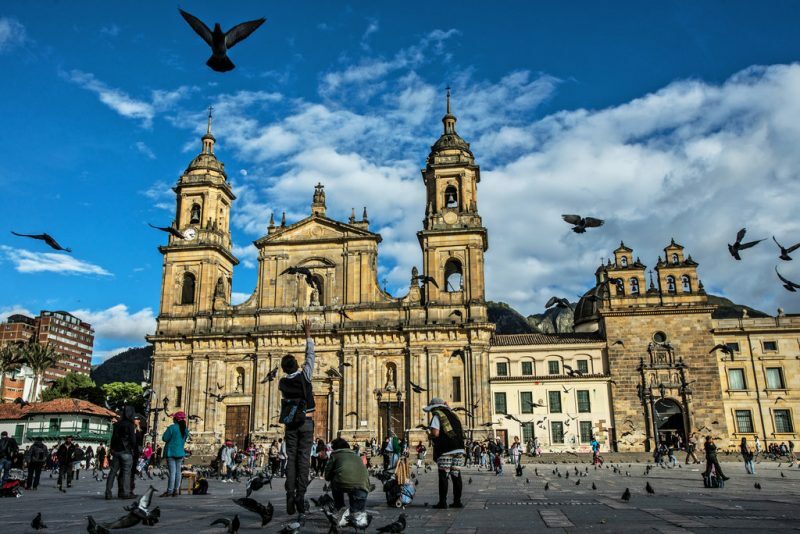 Bogotá is the capital of Colombia and an amazing metropolis, with 8 million inhabitants – people that always will try to help you and make your travel “Chevere” as we Colombians say. At the same time you’re leaving the airplane, you’ll need to leave every single reference or idea of the city and start creating a new one by your own. El Dorado International Airport is where every single flight arrives into the city from many countries around the world 24/7. More than 8 flights from Europe, 15 from the United States and at least one straight flight from every single country in Latin America. 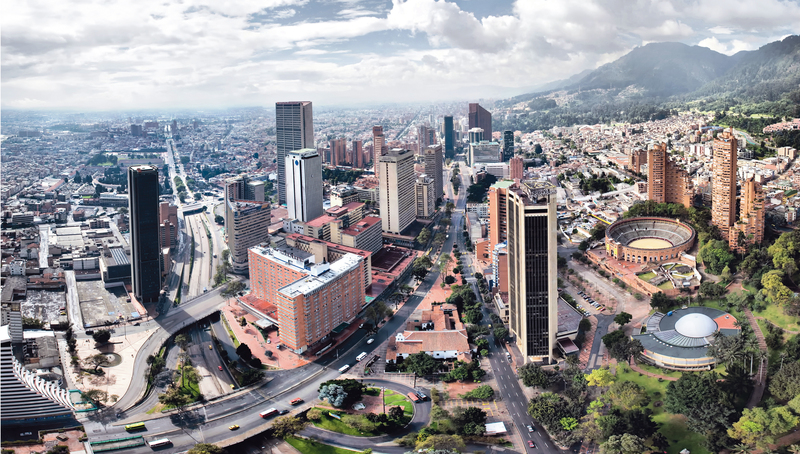 Bogota has many places to stay from the old town till the financial district. 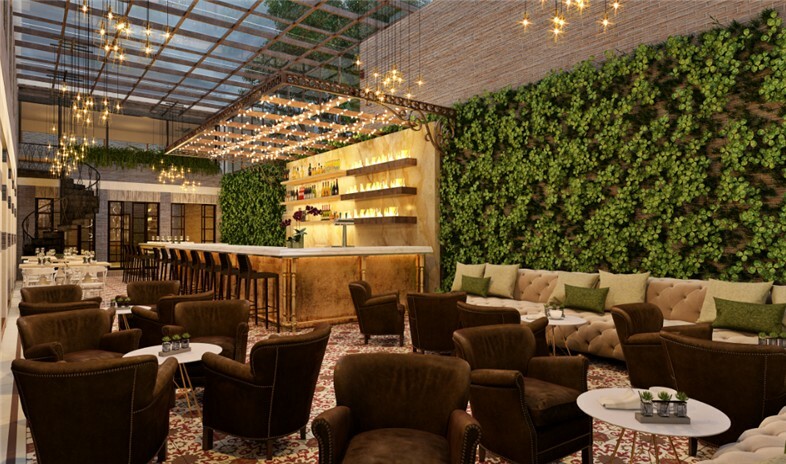 One of the best hotels in town is the Four Seasons Hotel Casa Medina. It’s an old villa inside the city with an amazing location for anyone surrounded by malls, historical places and many neighborhoods that can show you how chaotic life can be in the city. Bogotá is also called “The Athens of America”, because of the amount of culture and all the history that the city has to offer. 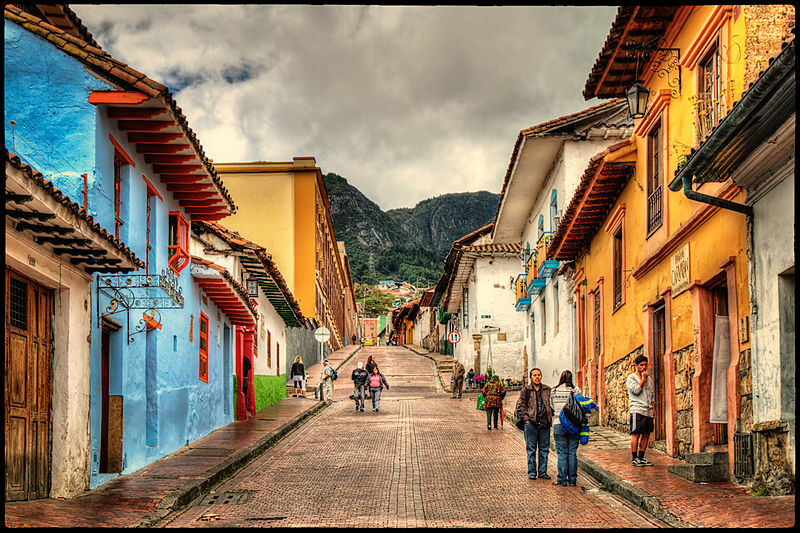 The old town is the best place, with Spanish roots everywhere: from churches in gold to marble houses and colorful neighborhood like “La Candelaria”. Simon Bolivar Square is the main square of the Capital where political and religion power its located. The city is located around 2.800 meters above the ocean, but for the best view, go to “Monserrate”. This is a church located at 3.200 meters above the ocean. You can go up with the funicular. A round trip costs only around 6€ and don’t forget to try the typical “Canelazo”, similar to tea, but containing alcohol. More into museums instead of crossing the whole city? Check out the Golden Museum. It’s the biggest gold museum in the world with amazing Pre-Columbian pieces handmade by the natives many years ago. Actually, everywhere. In each corner you will find people selling fresh fruit and selling orange juice. Some typical Colombian things are “Ajiaco” – a typical soup with chicken and avocado – & “Empanada”, which is a Colombian 9AM snack, filled with many options like meat, fish, chicken, Mexican, Thai, Hawaiian, cheese and more. The city in general is a main shopping destination in Latin-America, with more than 50 malls, like the Unicentro Mall. For emeralds stores and souvenir shops, check out Old Town. “Parque de la 93”, is were nightlife starts and ends in the early morning. If you want to have a different experience you can go to “Usaquen Park”, where you will find Irish pubs, Italians tratorias and many other places connected with other cultural backgrounds.